Villagio residents enjoy Mediterranean-inspired architecture, stunning piazza with serene fountain and lush tropical landscaping, and close proximity to the amenities of Ibis Golf and Country Club. 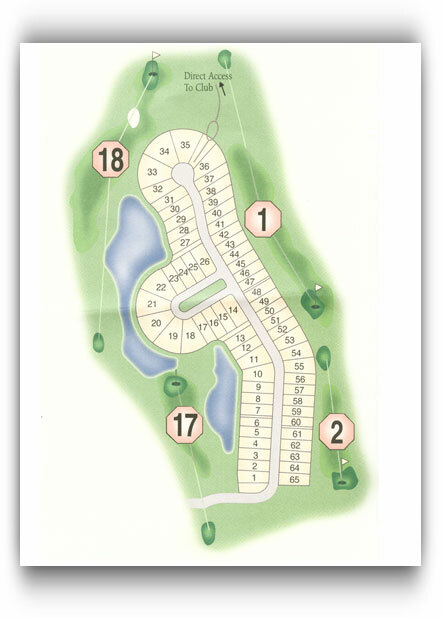 With 65 home sites, this Sabatello-built community offers Ibis homes with exquisite views of the Tradition course. The available models in this desirable Ibis neighborhood are: Brindisi, Adriana, Amalfi, Ana Capri, Capri, and Portofino with square footage from 2200 to almost 2700 square feet under air. Soaring ceilings, open floor plans, generous master bathrooms and stunning views are trademarks of this Ibis Golf Club community. Short cut to Ibis club amenities via Ibis’s Tradition Course access provides convenience. The only neighborhood in Ibis to offer a piazza, complete with dramatic fountain and lush landscaping. High ceilings open floor plans designed for contemporary Florida living and the discriminating Ibis Golf and Country Club buyer.